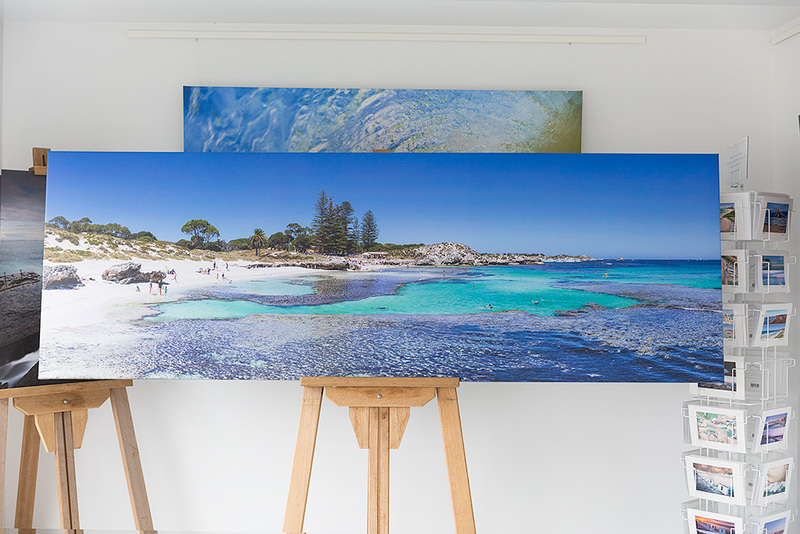 A 90 inch wide (223cm x 75cm) photo of The Basin at Rottnest Island in Western Australia printed on our premium canvas and stretched ready to hang. Packed and shipped to Perth for a corporate client. To see it in the gallery, please click here.